Don't be jealous of Chad, sometimes he want's to take his family to the beach or go camping. This. And they should have done this a decade ago. The chad Jeep Gladiator vs the virgin VW atlas. They’ve been teasing the new Jeep pickup for so long, it’s going to need a mid-cycle refresh before it actually goes on sale. This may sound stupid, but I feel as if they’re gonna cannibalize Wrangler Unlimited sales. Anyone else think a single cab would look much better? Yes while it will take some sales from Wranglers. I do feel it will bring in more sales total still. While I am not into the 4x4 scene by any means. 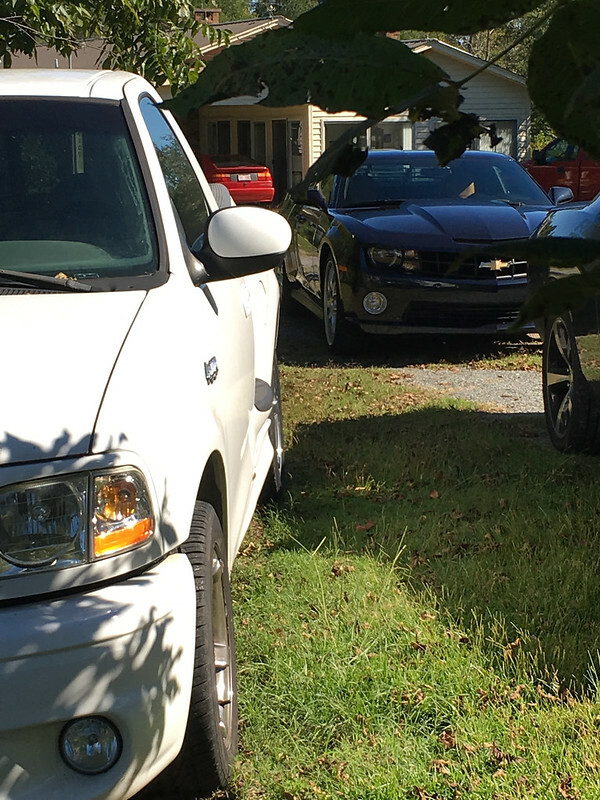 I do know plenty of people who get 4x4 Trucks so they can have the best of both worlds as they defined it. Also how many people buy 3/4 or Larger Ford +Rams for the straight axle, and it never hauls much more then the Gladiator can. It will be interesting to see where it goes, and comes from. Neither gladiator or commanche makes sense when scrambler was the cj pickup. Scrambler is a weird name but this is neither a gladiator or commanche. 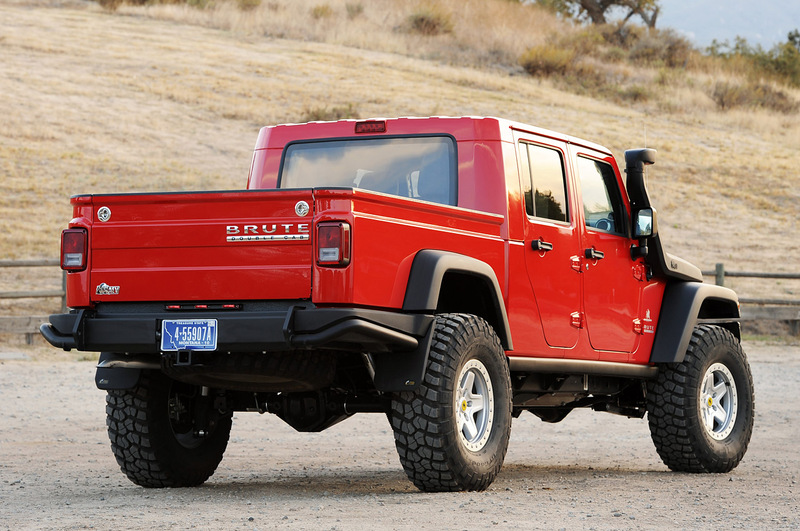 They named it Gladiator because the first concept JK pickup was called that. But yeah, it should have been Scrambler. Don't hugely care, because it is finally coming. Gladiator or Comanche make sense because they sound aggressive/rugged, etc. Gladiator or Comanche would make sense to new potential buyers, not retro guys. Don't get me wrong, I like retro...but I always though it was a misnomer not fitting to a Jeep & to me this is a SC/Rambler. I think when you consider the reasons people would buy "midsize" pickups (canyorado/taco/frontier/ranger/etc.) the gladiator has the bonus "it's a jeep" factor while doing most truck things just as well (drives, has bed). I can see it being a sales monster. Jesus, I can see the increased sea of LED lightbars, lift kits and thin blue line stickers already. Last edited by Engineer90; 11-15-2018 at 10:43 AM. I'm not talking about it from a retro sense at all, the vast majority of people have no clue what either of those 3 names are.. and I'm not even excluding jeep people. But they did still use a retro name so pointing out it wasn't necessarily the right one seems like a reasonable discussion. 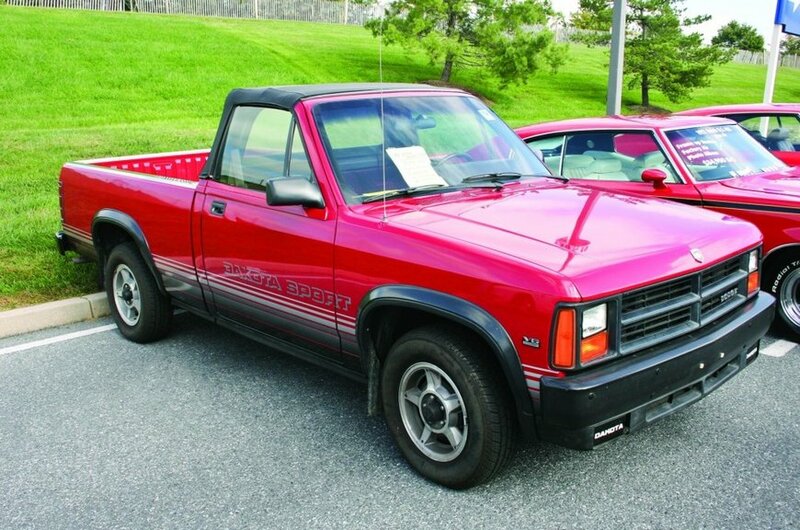 Using one of the other ones limits what they can now do with other potential trucks in the future, like an actual 1500 based jeep truck could have been a gladiator, now its what a Comanche? that will get people in an uproar. They used the biggest truck name they had for the littlest potential truck. Check the definition of scramble.. its a 100% match for this vehicle, they used it before for a reason. 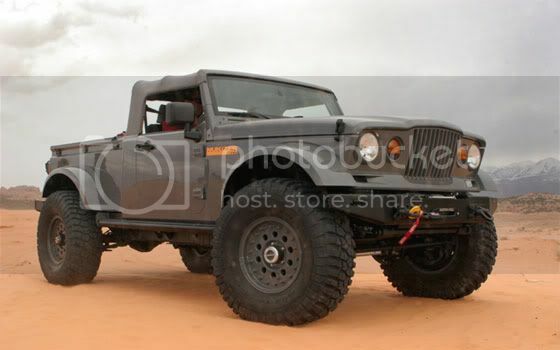 This truck is awesome, but it is no gladiator.. it's a scrambler. This is supposed to be at the LA Auto Show. I'll have to check it out when I'm down there in a few weeks. I'm afraid of what the pricing will be. I have no doubt it's going to be rich. I wish they made that too, sort of. I want the length of the JLU but like the way that looks as a 2 door, but you can also just keep the doors and take the seats out and make it a "bed" while still retaining a nice side access area. Won't have the same look but will have the functionality. You could also just make that like that company did out of a JLU, would probably cost less than buying the Gladiator. I'm stretching my TJ to look similar, will be LJ length but TJ departure angles. Every time I'm behind a JKU with some 37s spaced/offset just a little outside fender flares and a small lift I want to go put a for sale sign on my TJ. 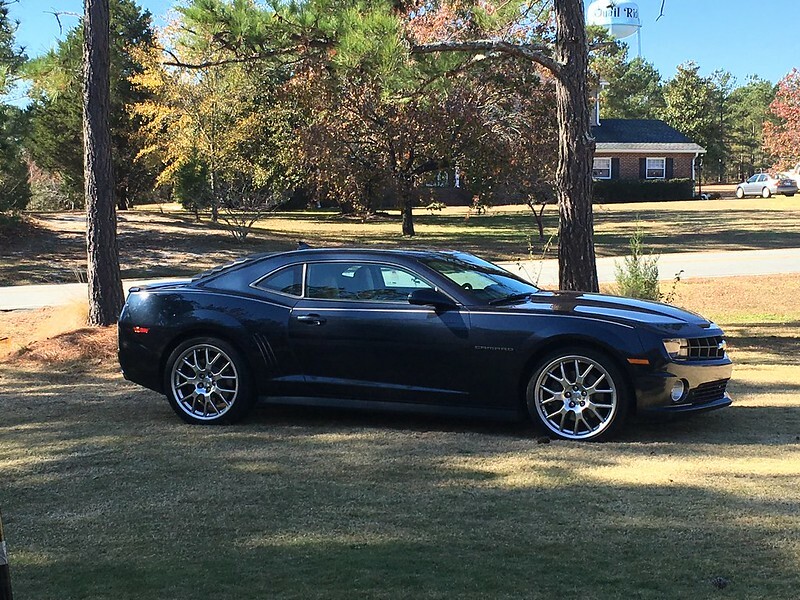 And from the sides I love them with body color hardtops but unpainted flares. Haven't seen a JLU in person yet that was modified like that but once they start showing up.. going to be difficult. This is all I can see in the first pic. Convertible pickup truck? Yes! That's what I see being the number one selling point of these. It's probably going to be eye-wateringly expensive, and it looks like it's pretty enormous, but being able to take the top off is pretty awesome and unique. + a place to party in the back. Jeep Mullet. It looks as if FCA just followed what AEV (Brute Double Cab) did back in 2012. I had a feeling their design would lead eventually to a factory Wrangler based truck. It already looked like one anyway. I feel FCA improved on what AEV did with the Brute. Excited to learn more! It looks as if FCA just followed what AEV (Brute Double Cab) did back in 2012. There are many that predate the Brute in varying styles from finding a retro looking bed or using a military trailer, to just taking another jeep body and making it a bed (closest style to the Brute). Jeep even sold a MOPAR JK-8 pick up conversion kit through the dealers (looks like the green JL above) and is more true to the Scrambler CJ-8 which did not have a separate bed. There are only so many ways to pull off a Wrangler pickup. This isn't to say that the Brute existence didn't get people at FCA talking and help move this along, but the pickup conversion predates AEV even being a company let alone the Brute. I guess my point is that its more this is how it is done than simply follow how AEV did it. Yes indeed, I had forgotten about that conversion kit they offered. You make a great point on what lead (and is leading) to a production Jeep pickup. I do wonder if FCA will offer the final production model in a number of body configurations or simply focus on a crew cab style (I'd imagine Jeep would give it the Unlimited naming scheme, like the current 4-door) which seems to be a popular body style for truck buyers today.